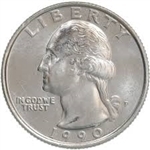 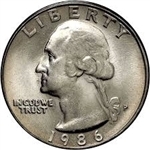 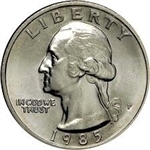 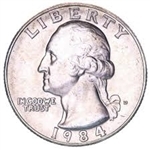 Washington Quarters started being produced in 1932. from 1932 until 1964 the coins were made of 90% silver, which makes these coins very popular with collectors, both numismatically and due to the silver content. 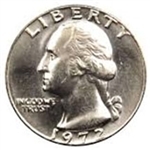 From 1965 to 1967 the silver content was reduced to 40%, then the coins were made with a clad composite. 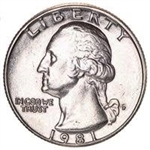 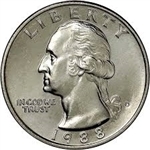 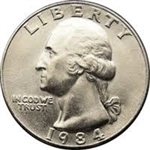 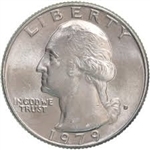 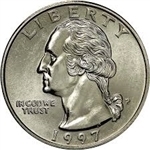 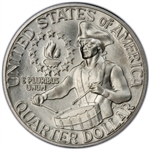 We carry a wide selection of quality Washington Quarters, priced for every budget.